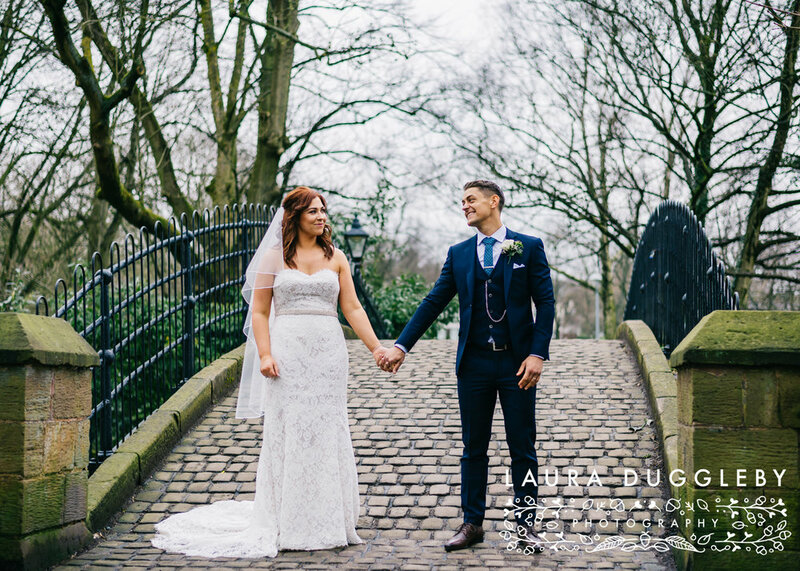 Kelly & Mark Got Married At The Stunning Court House In Worsley Manchester! 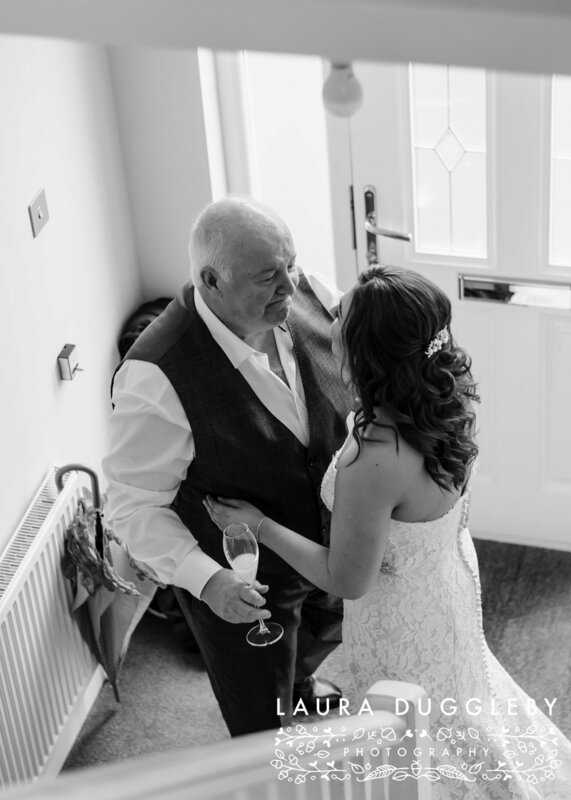 A few weeks ago I attended the wedding of Kelly and Mark who got married at Worsley Court House in Manchester as I was a second photographer for my friend Jane who runs Daisy Chain Photography. 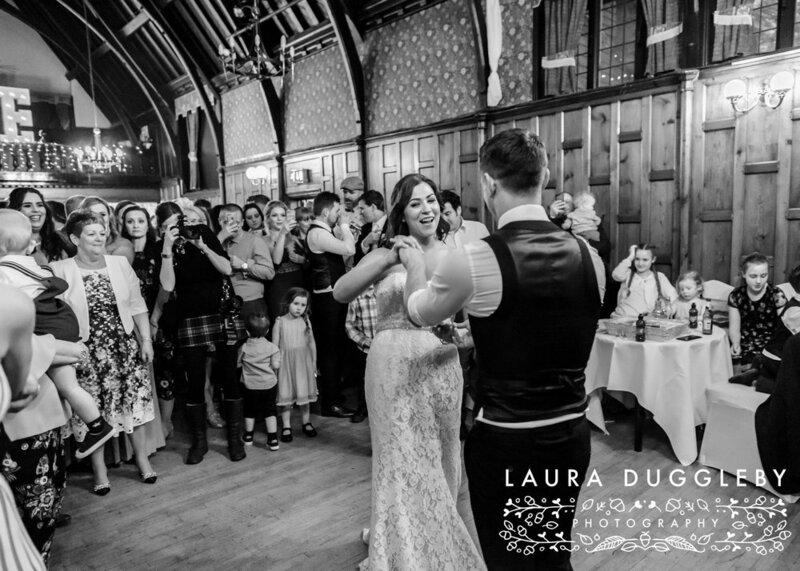 Worsley Court dates back to the 1800's and is a gorgeous quirky venue. 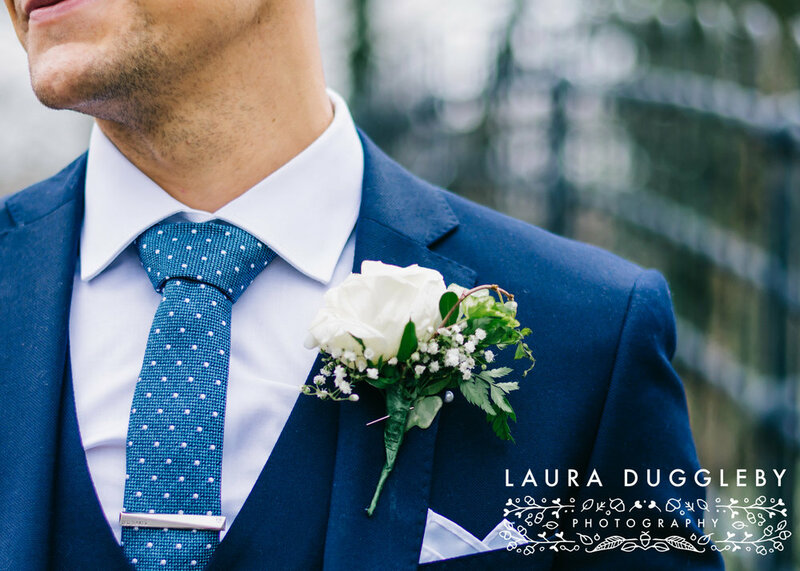 On the wedding morning it was raining heavily, however the afternoon was lovely and dry - ideal for portraits!! 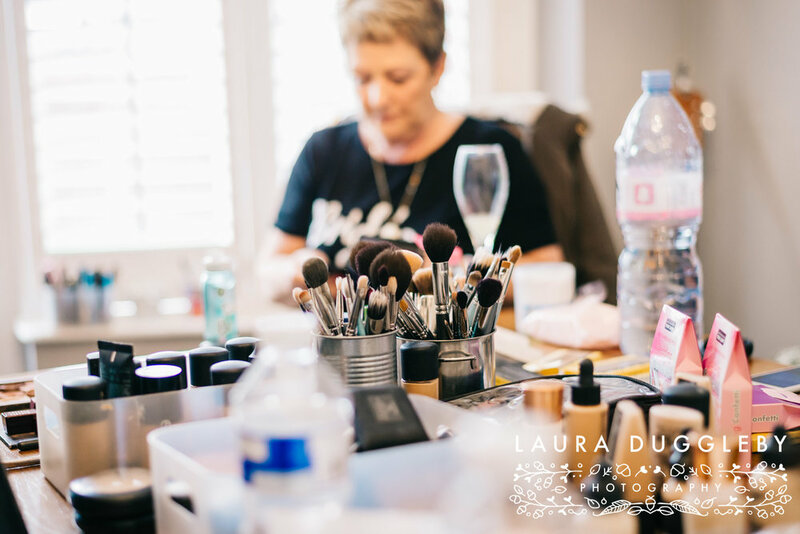 We met Kelly at her home for bridal preparation photographs where she was getting ready with all her bridesmaids and lovely mum! The bucks fizz was flowing and everyone was in great spirits. The wedding took place and we then whisked the newly weds off for some portraits, as Worsley Court is set right by the canal, it created the most amazing backdrop with the orange tone to the canal it really was stunning. 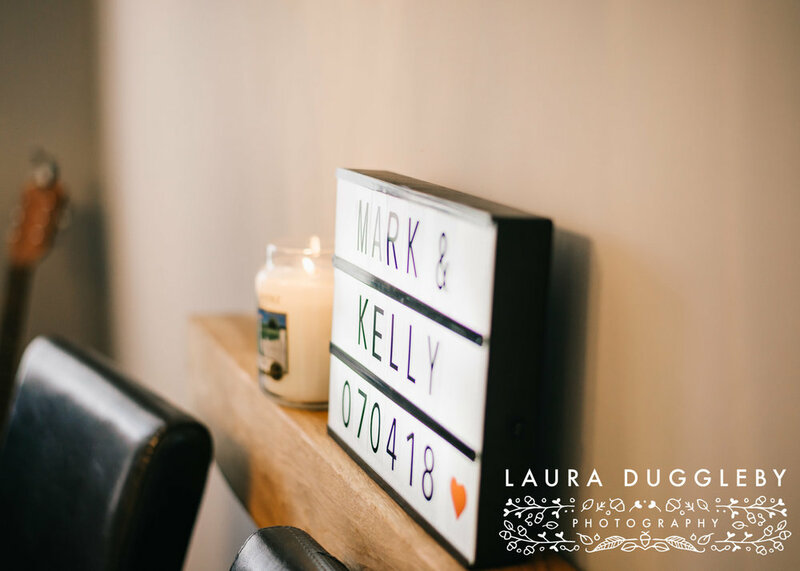 Kelly and Mark then enjoyed their wedding breakfast meal alongside their family and friends before partying the night away!! Thank you so much to Jane for asking me to be her second, I had a great day and really enjoyed meeting Kelly and Mark. 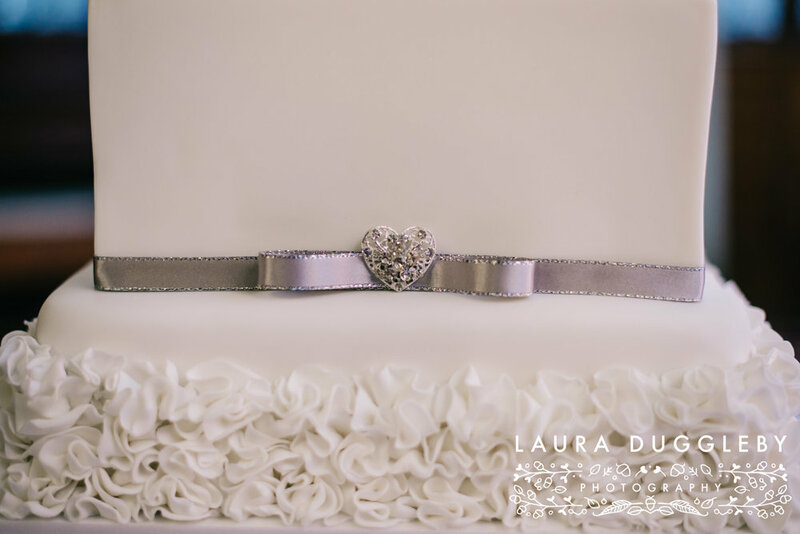 Worsley Court House is a lovely quaint little venue and the wedding team really do look after you. 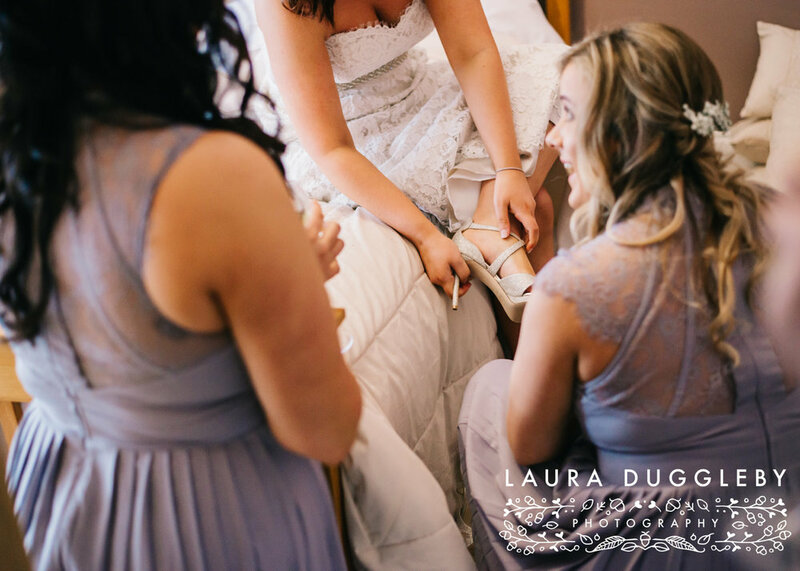 Below are a selection of my favourite images from the wedding, take a look and enjoy!